The presence at numerous international trade fairs has been an important part of our collaboration with our business friends for many years. Year after year we are glad to present the novelties taking the time for a little snack in a relaxed atmosphere. If you do not know our outstanding assortment in the field of smoker’s requisites and the great variety of promotional items, we cordially invite you to visit us at one of our stands. 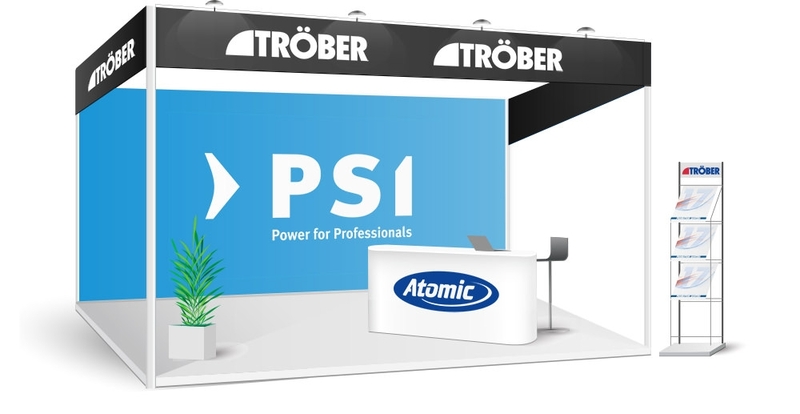 The PSI Fair in Düsseldorf is the leading European exhibition for promotional items par excellence: The first meeting place in Europe and an extensive platform for manufacturers, suppliers and distributors of the promotional product sector. Which are the products and services offered at this fair? 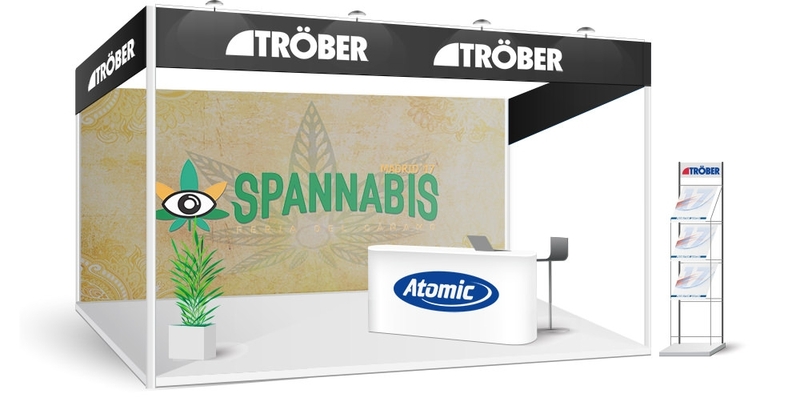 The SPANNABIS is the leading exhibition in Europe for all items concerning the product Cannabis. On the frame of the always more and more tolerance in handling this mystic plant, we keep pace with the growing demand by increasing our cannabis related product range accordingly. Was wird auf dieser Messe ausgestellt? The business year begins successfully at the most important trade fair for comsum items of the World: With a unique product variety in the areas of dining, giving, living. Only here you can experience all the innovations, strong ideas and the latest trends. What items are exhibited at this fair? 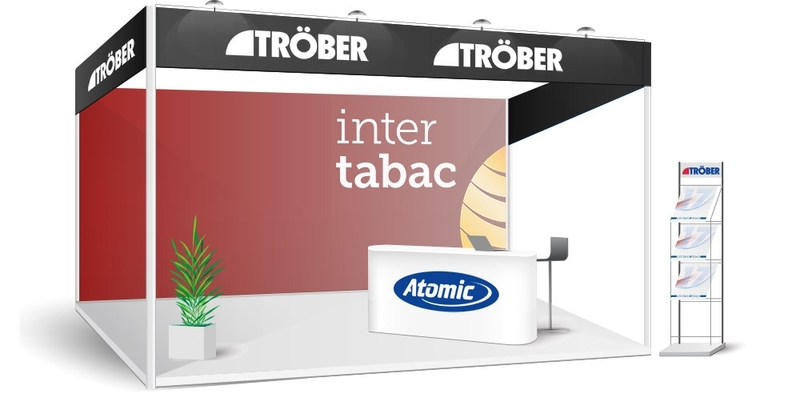 The inter-tabac situated in the Messe Westfalenhallen Dortmund is the World’s greatest specialized fair for tobacco related items and smoker’s requisites. The inter-tabac has become the most important meeting point in our field to meet new contacts and to greet all our business friends. What items are exhibited in this fair?